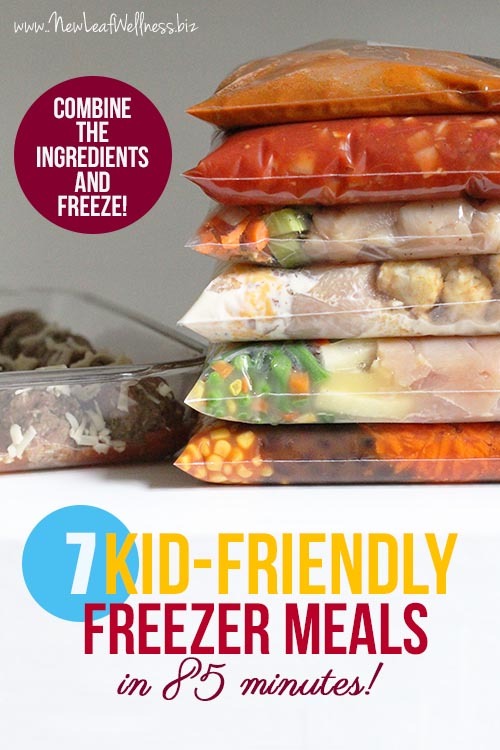 Here are 7 Kid-Friendly Freezer Meals by Kelly at New Leaf Wellness that you can pull together in a little more than an hour and a half and it was just $75! Dana, I am so sorry! 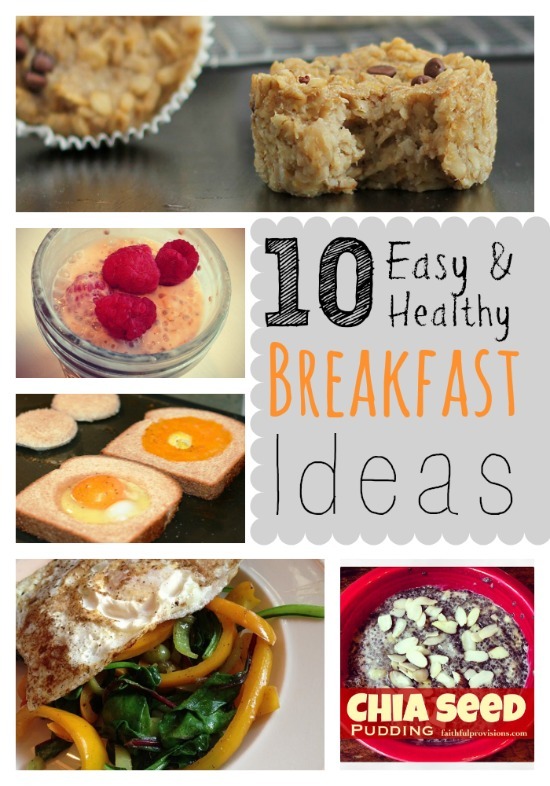 Here is a direct link to all her Freezer Meal recipes, I hope this helps!